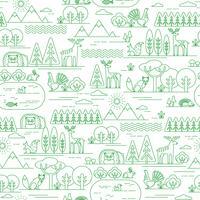 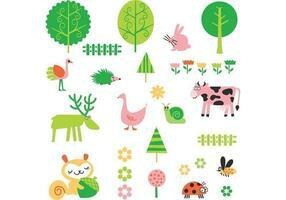 Vector seamless pattern with forest flora and fauna. 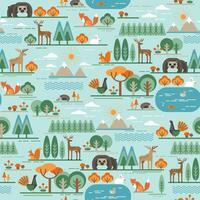 Vector seamless pattern with forest flora and fauna. 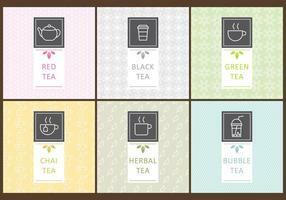 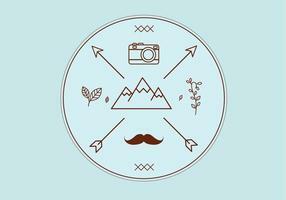 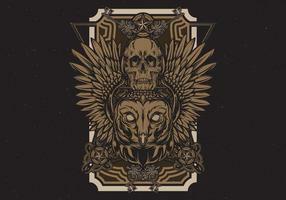 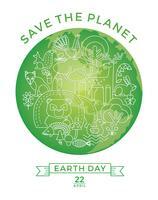 Trendy graphic style. 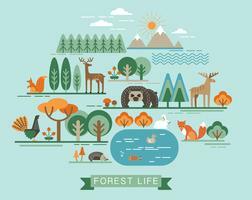 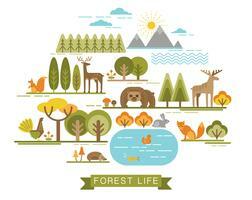 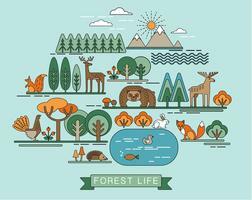 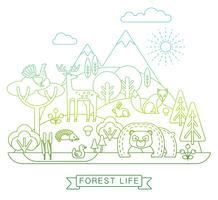 Vector illustration of forest life. 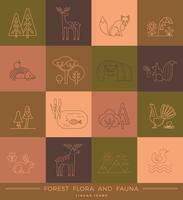 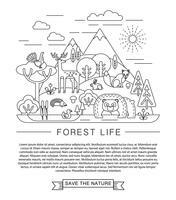 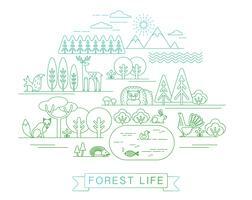 Vector linear icons of forest flora and fauna. 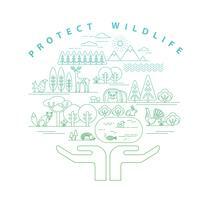 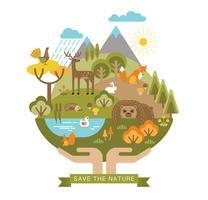 Vector illustration of protection nature. 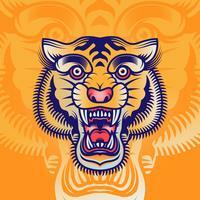 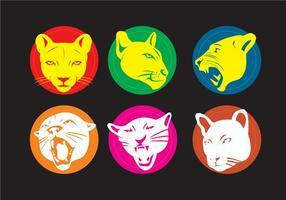 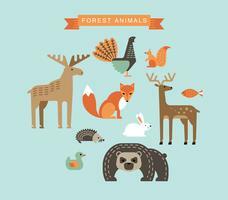 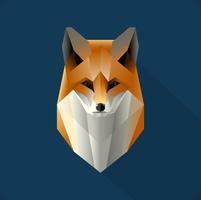 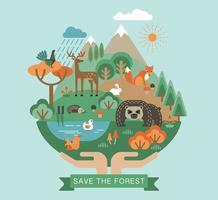 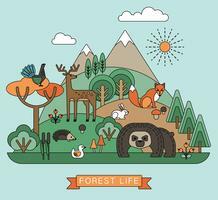 Vector illustrations of forest animals. 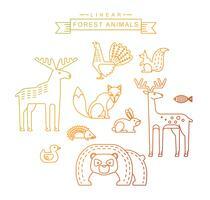 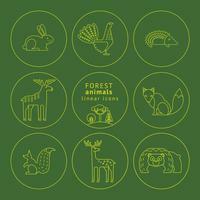 Vector linear icons of forest animals. 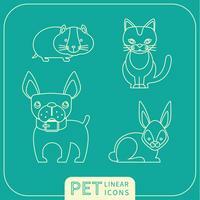 Vector linear icons of pets. 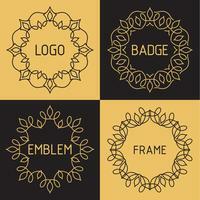 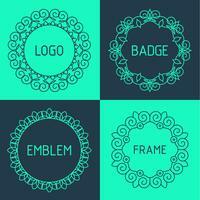 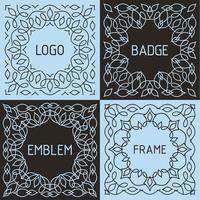 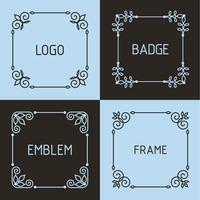 Vector outline frames and badges. 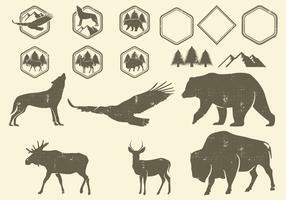 Vector mountain emblem in polygon style. 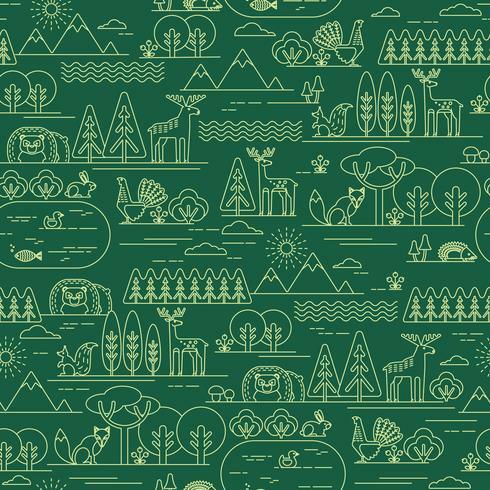 Vector mountain emblem in outline style. 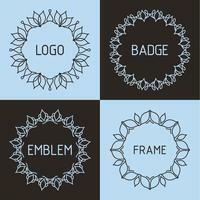 Vector mountain logos and emblems. 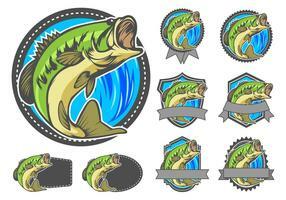 Vector farm fresh logos and emblems. 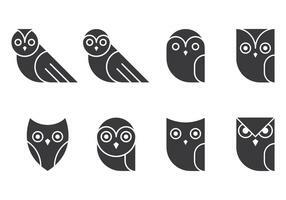 Vector farm food logotype in outline style. 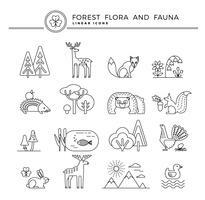 Farm fresh logotype in outline style.